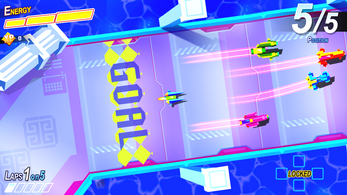 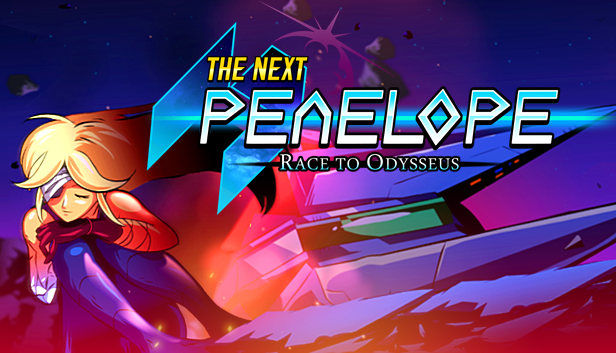 - Set in a futuristic Odyssey, "The Next Penelope" is a fast paced action racing game with loud colors, an original story and a challenging risk-reward system. 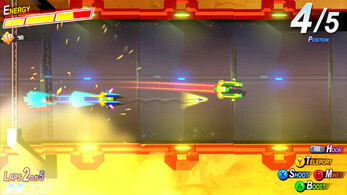 - Weapons can be mixed and used at any time, but all these abilities cost vital energy, so the player is very powerful and close to death at the same time! 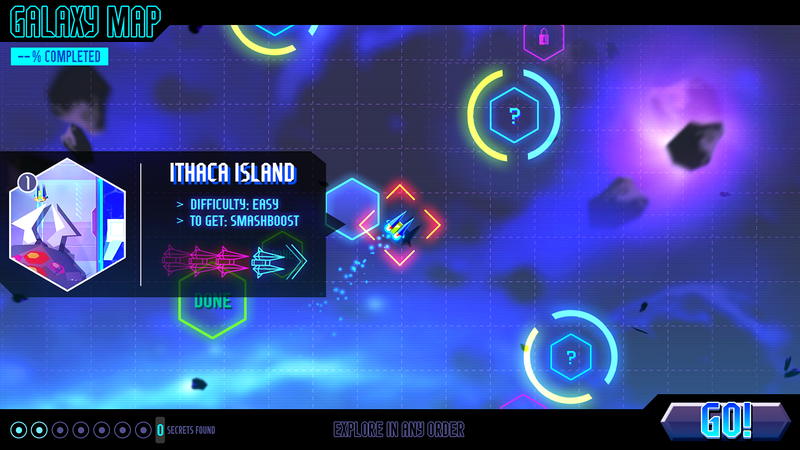 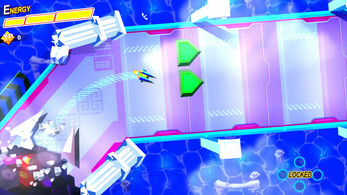 - As Penelope is looking for Ulysses through the galaxy, the player is free to explore the planets in any order. 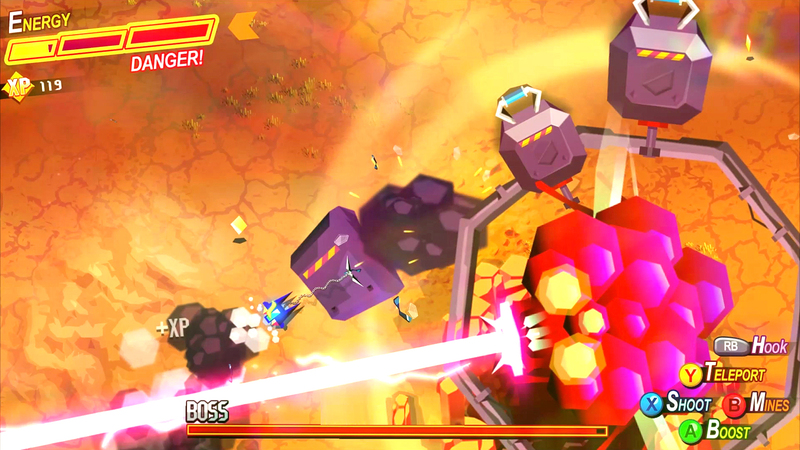 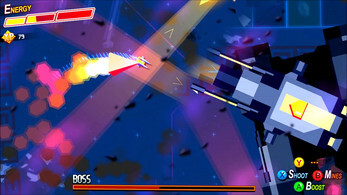 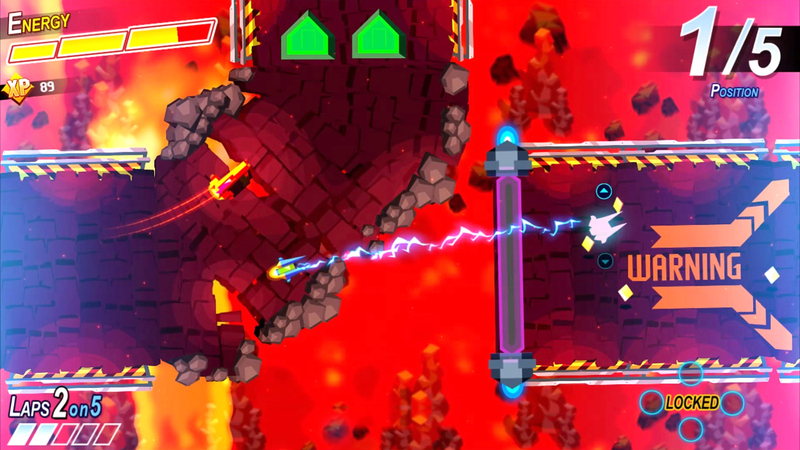 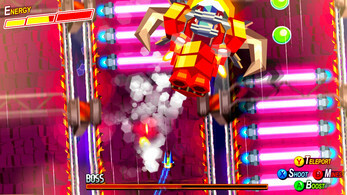 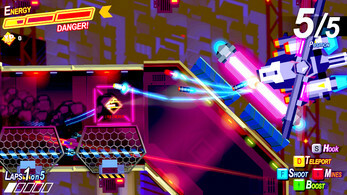 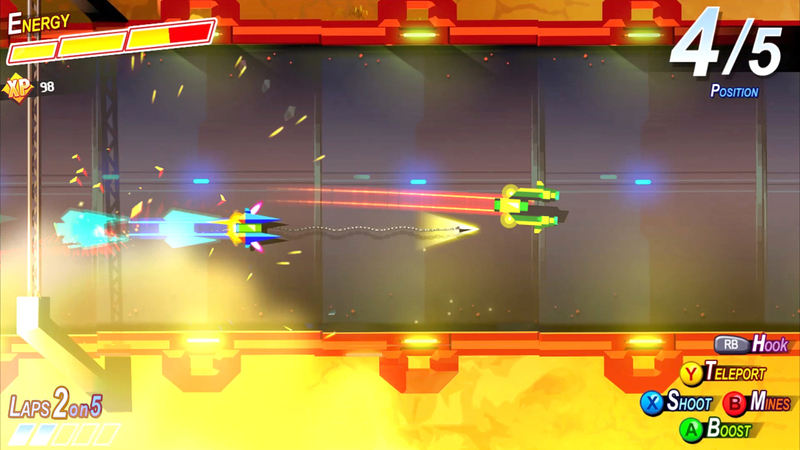 Each world features unique situations, races, even bosses, and new permanent abilities to enhance the Penelope's spaceship.